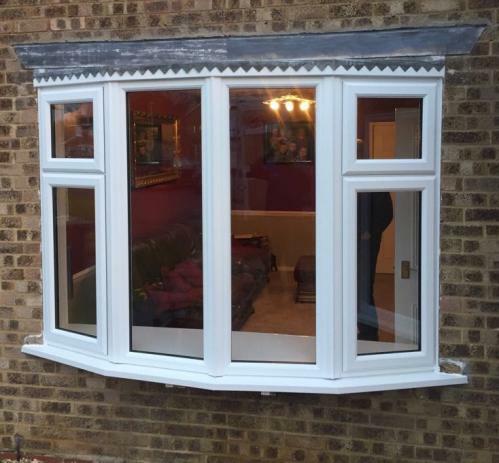 Welcome to Bedfordshire Windows Ltd.
As the leading double glazing and home improvement company in Bedfordshire, we pride ourselves on our innovation, quality, first class service and attention to detail. 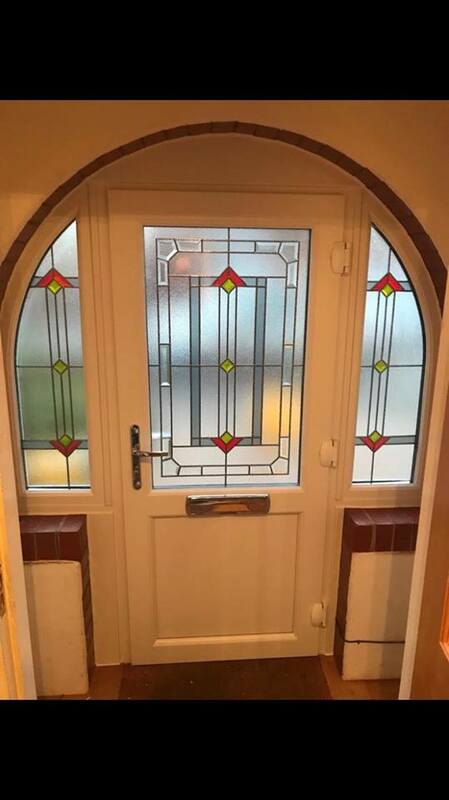 With over 30 years experience in the industry we cater for all of our new and returning customers needs to the highest level. 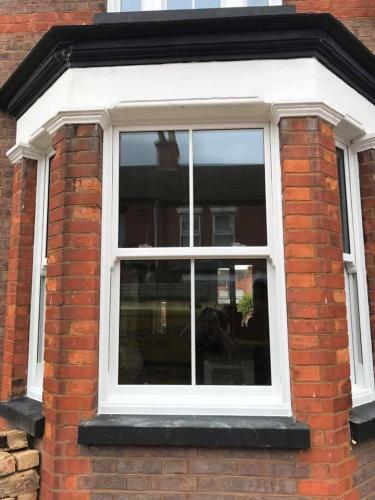 We proudly boast the most environmentally friendly, thermally efficient and only lead free window profile on the market today supplying A+ Rated Windows as standard. 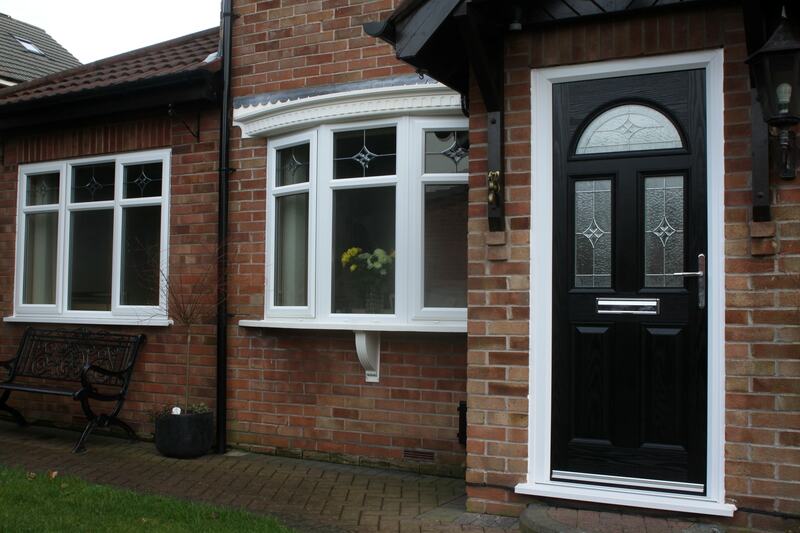 Many UPVC windows can lose 25% of your household heat but with our unique range we can reduce that dramatically. With our multi chambered design it means the transfer of heat and cold is minimised. 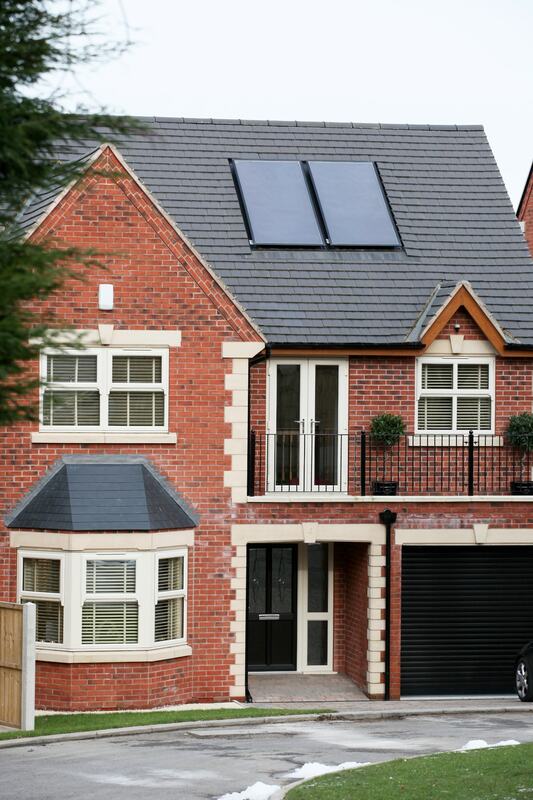 Keeping your home warmer and your energy bills lower as well as helping the environment. 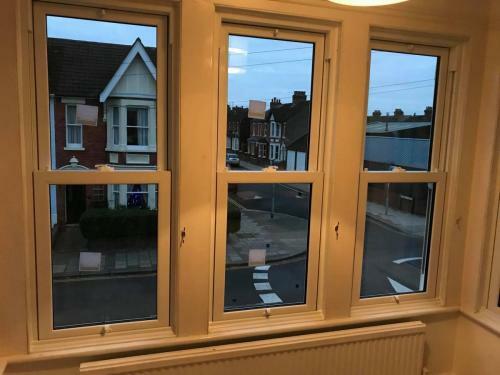 Bedfordshire Windows Limited will continue to move with the times bringing our customers all of the latest products and designs making their house an inviting stylish home adding that bit of extra class and wow factor. We are delighted to offer a full and comprehensive range of A+ Energy Rated windows as standard. 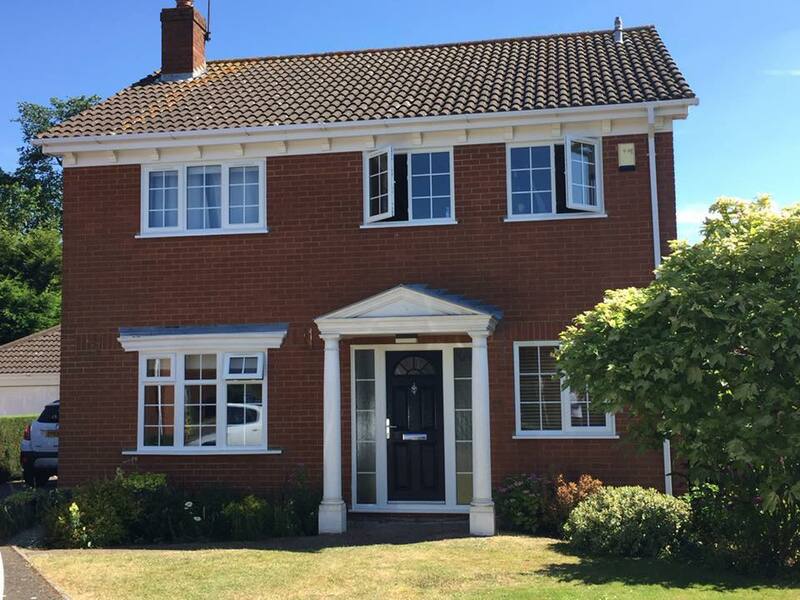 Stylish, practical and versatile, our superior range of UPVC Windows are designed to the very highest levels of security and energy efficiency. Our Liniar windows are a superb addition to any home. We have a wide and varied range of beautiful doors. Whether you are looking for a grand entrance to your property or a set of sliding folding doors that create a sense of openness we are sure to have the perfect solution for you. Don’t take our word for it. 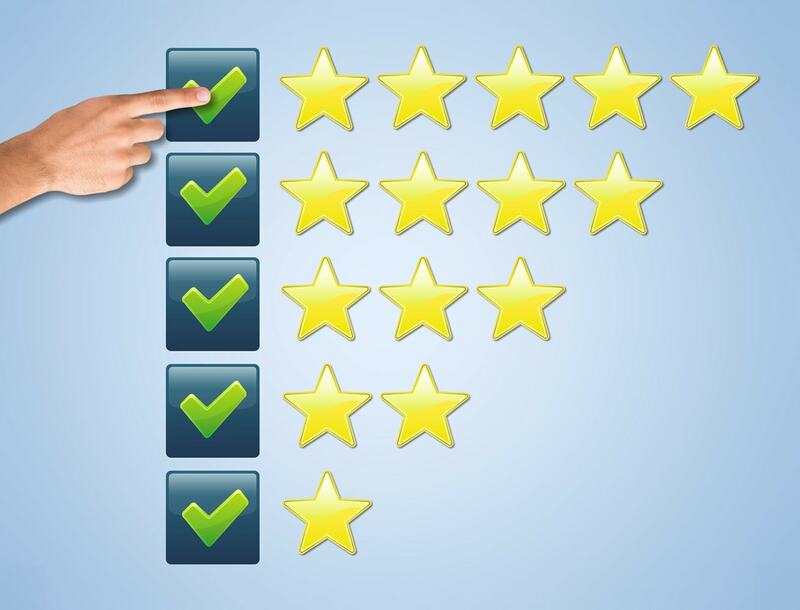 Our customers have lots of positive feedback for you! Here is a small selection of some projects we completed recently for our customers. Please let us know if these are similar to your requirement or if you would like to see images of alternative styles. We frequently update this section with both Offers and Company News. In addition we often add advice in the form of articles so regardless of whether you are using our services, there is something for everyone.